A novel by Ira Levin titled The Boys from Brazil and a movie of the same name presents a deterministic type of scenario, which is relevant to eugenics and the concept of free will. The main plot of The Boys from Brazil is the reemergence of Nazi ideology. A surviving medical doctor, Josef Mengele (played in the movie by Gregory Peck), from the concentration camps of Nazi Germany wishes to reconstruct the life of Hitler in Brazil. Mengele has placed ninety-four clones of Hitler with ninety-four different civil servants in Brazil. They are placed as infants. When each of the ninety-four clones reaches thirteen years of age, Mengele sets off on a crusade to have all ninety-four fathers killed. Mengele desires to create the same circumstances that Adolf Hitler endured in the hopes that it would lead at least one of the ninety-four to become Hitler and resurrect Nazi idealism. The Boys from Brazil presents one single question: are we all victims of circumstance? If we are victims of circumstance then free will must surely cease to exist or has never existed. 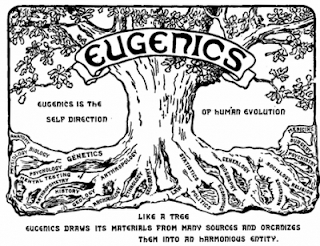 Eugenics, much in the same manner as The Boys from Brazil, creates the ideal circumstances for a stated objective. In “Boys,” the objective was to recreate Adolf Hitler. Mengele used the right DNA and attempted to recreate Hitler’s childhood for each of the ninety-four boys all in an attempt to recreate Hitler in a very deterministic way. 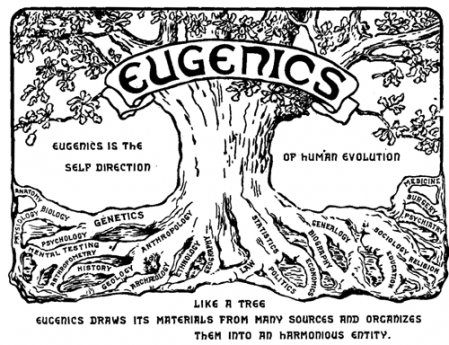 Of course, this is fiction but it gives pause to the idea of eugenicists in the modern era doing the same.